Snowmen can be party animals too! 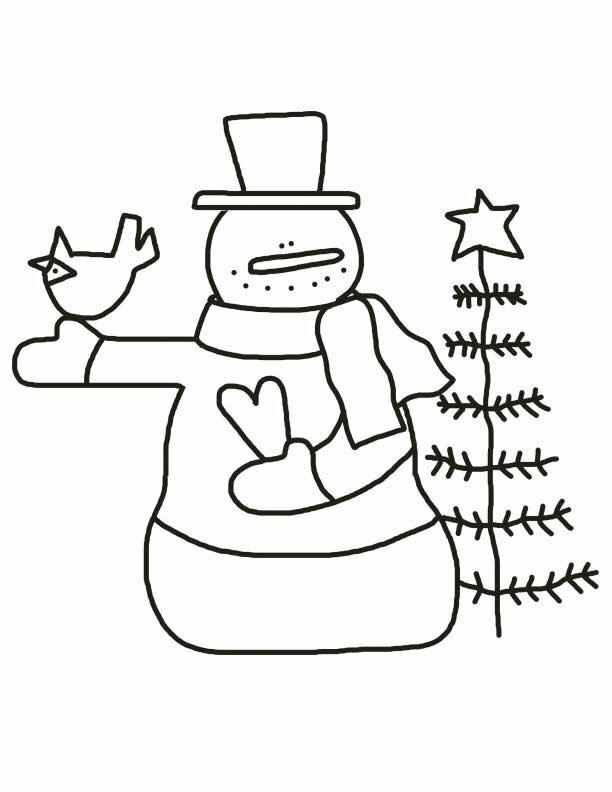 Take a snowman, add a bird, a heart and a mini Christmas tree and let the party begin. Printable free template.